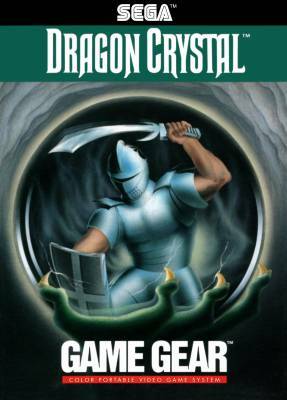 Dragon Crystal / Dragon Crystal - Tsurani no Meikyu (ドラゴンクリスタル ―ツラニの迷宮―) - Games - SMS Power! 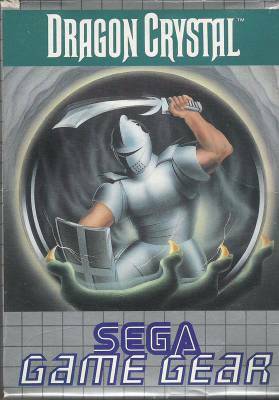 Fight countless battles with frightful creatures as you search for the way out of a bizarre world of labyrinths. 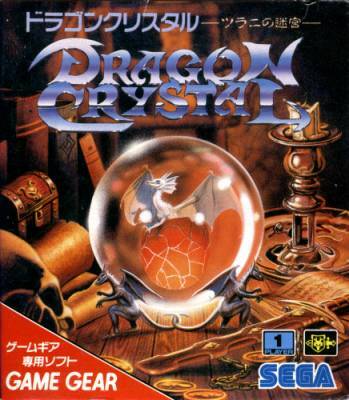 There is a development page for Dragon Crystal / Dragon Crystal - Tsurani no Meikyu (ドラゴンクリスタル ―ツラニの迷宮―). Visit it to see technical discussion of this game.